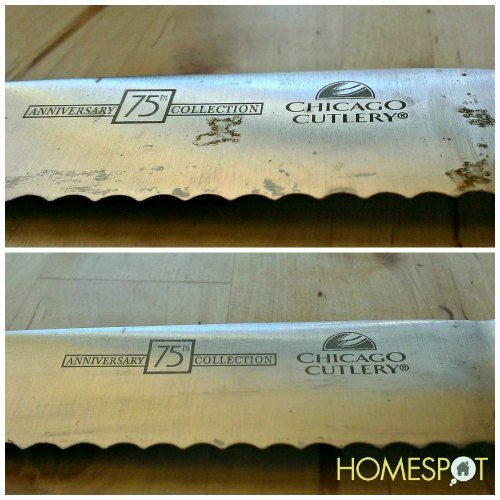 Oxidation is not kind to silverware and the aftermath is rust spots. Little bits of rust are not a problem, unless left unchecked. Over time they will eat into the metal and leave permanent damage. It only takes a few minutes to remove the rust while it is still only a blemish, so it is best not to leave it until later.